Welcome to our second dev blog for Farming Simulator 19, due later this year. In this dev blog we’ll be talking about the tweaks we’ve made to the missions system to help get you playing the way you want, faster. First of all, you no longer need to travel across the map to interact with mission givers. 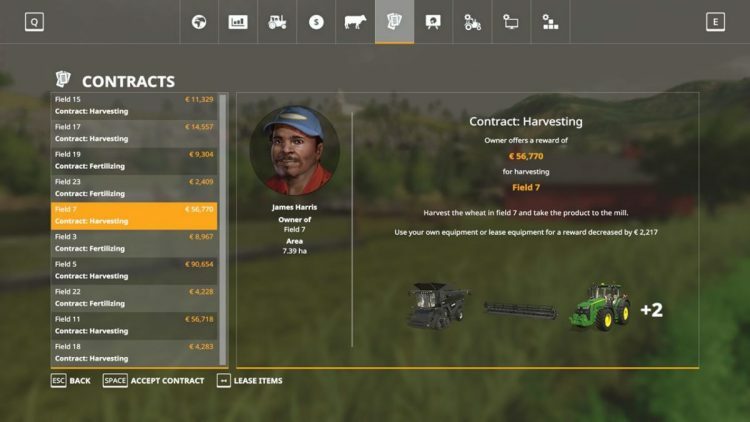 A new contracts menu lists every mission that’s currently available, detailing how much money you will get for completing it, as well as what you’ll be expected to do. This means less time spent going between missions, and more doing what you want to do – farming! There are also no longer time limits on missions and you can save while a mission is in progress, so you can work at your own pace. 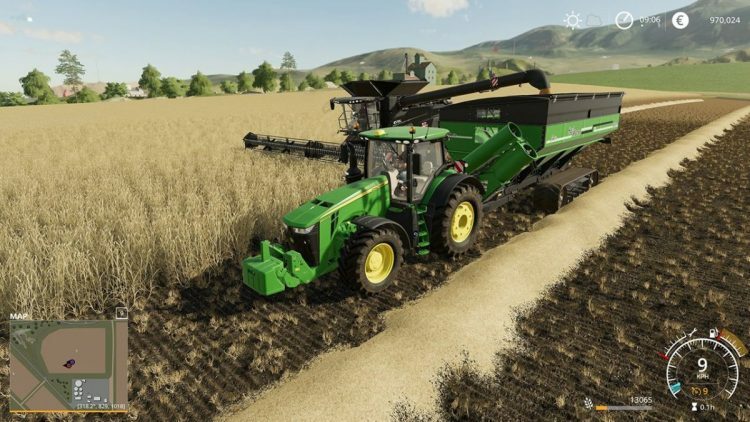 Looking forward to having john deere’s in fs 19 still prefer my fendt’s loving the the 1050 on fs17.